Sammy’s Palm Hills is the new plotted development project launched in NH44, Devanahalli, Near Nandi Hills, Bangalore. 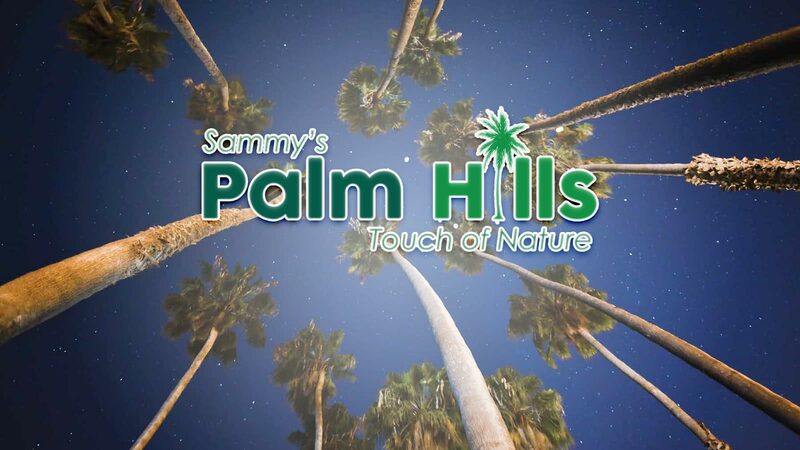 Find Sammy’s Palm Hills Price | Reviews | Offers. The residential enclave Sammy’s Palm Hills feature the very best in Sammy’s Dreamland Co.’s Plotted segment. The project offers spacious Plots with luxurious features. Beautiful landscapes all around Sammy’s Palm Hills makes it more special & Elite. The builder is guaranteed to bring a quality living experience to the community of NH44, Devanahalli, Near Nandi Hills, Bangalore with brilliant architecture and equivalent lifestyle in Sammy’s Palm Hills. Sammy’s Palm Hills Location has excellent connectivity & it is located at the crux of International Airport Road near existing and upcoming communities & facilities. Amenities at Sammy’s Palm Hills include a fully equipped clubhouse, landscaped gardens, gymnasium, swimming pool, recreation rooms, outdoor sports courts, children’s play area, party hall, and meticulously planned with utmost importance to state-of-the-art 24/7 securities. Automatic Solar Lighting in Clubhouse. Banquet Greens and natural farming. Organic Fruits & Vegetables Garden. Boom Barriers at Entry & Exit Point. GGBS Paver blocks leading to more rainwater percolation. Odd Sizes N.A. N.A. N.A. Picturesque plotted development with a view of Nandi Hills and in a calm, peaceful area located between Devanahalli, Bangalore International Airport and Chikkaballapura on NH44. Close proximity to Pharma & IT SEZ, Commercial aerospace, upcoming Wipro & Infosys campuses. North Bangalore and this area near Devanahalli is prime for development and is estimated to see steady appreciation. This makes the project a good choice for Investment purposes. 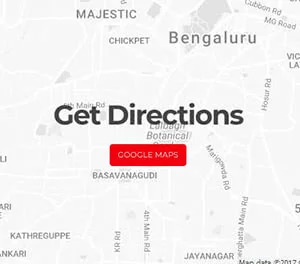 The project is located quite far from the Central hubs on Bangalore. About the Builder – Sammy’s Dreamland Co. Originally conceived to be an international destination theme park, inspired from the Disney Worlds, Sammy’s Dreamland Co. was founded in 2004, by Sammy Nanwani. The vision has since expanded to developing com-munities in the home country that combines the values & aesthetics of an eclectic mix of cuture, while deriving the standard compositions of an international lifestyle. Land as prime as this; calls upon to host a luxury commune which is a testament to the best that housing has to offer globally. 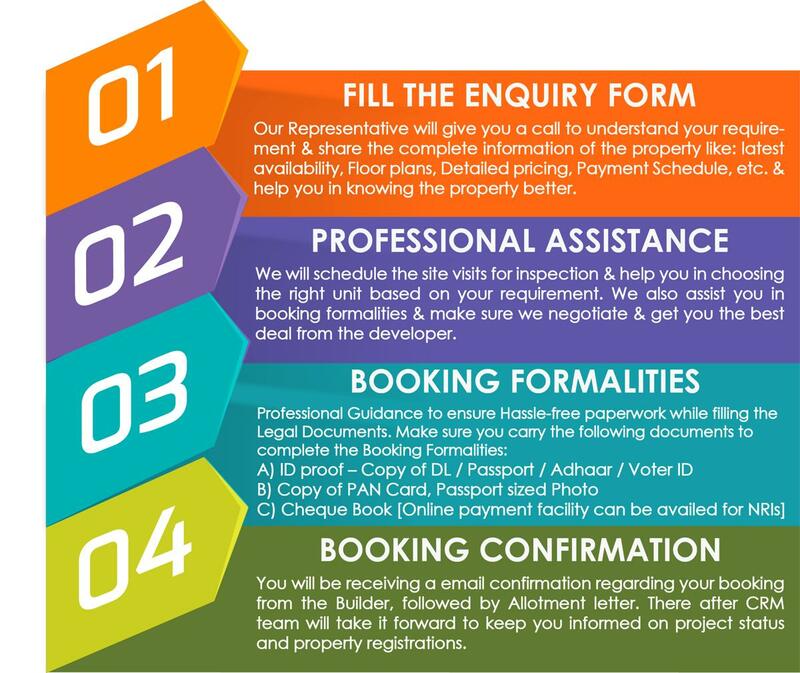 Mr. Nanwani’s vision has already begun to take shape on the ground as realty giants of global repute have initiated the creation of bespoke villas, apartments and row houses on the land. At the advantage of his NRI status and international exposure of decaddes; Mr. Nanwani has put together a team of National and International expertise who understand the blends of functionality with design and the subtle balance of modern charm. The Palm Hills is a personal pride project of the Dreamland Co. that promises to provide a luxury commune of international standards to the discerning few of Bangalore.